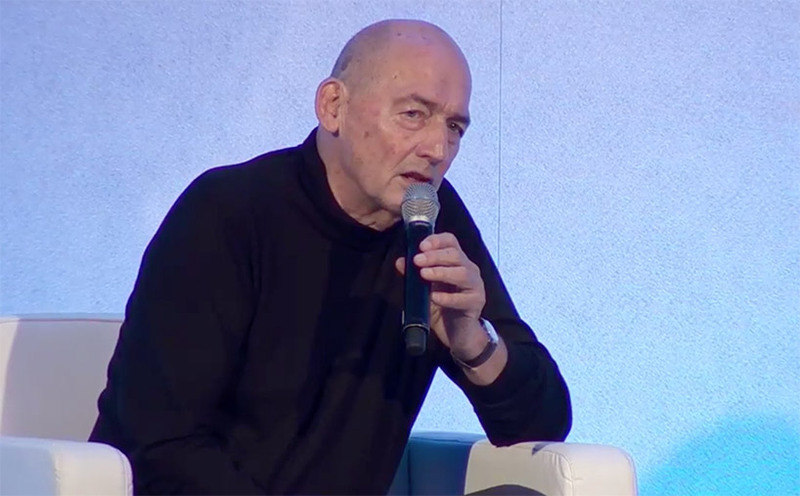 this year’s edition of the world architecture festival in amsterdam saw world-renowned dutch architect rem koolhaas give the closing keynote. the festival’s theme was identity and the world’s most influential architects, designers and commentators discussed the issues revolving around it. 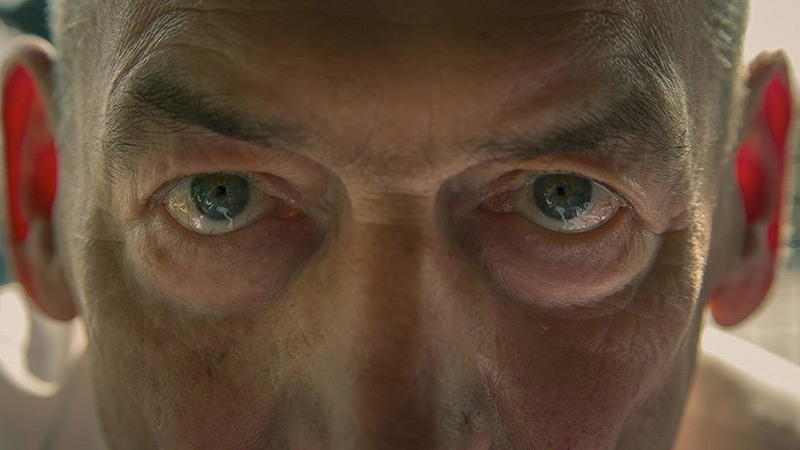 to hear the full conversation with rem koolhaas, please watch the video interview above. world architecture festival (WAF) is the largest, annual, international, live architectural event. it includes the biggest architectural awards programme in the world, dedicated to celebrating excellence via live presentations to an audience of high-profile delegates and international juries. WAF is a three-day event for architects and interior design professionals to celebrate, learn, exchange, and be inspired. the 2018 world architecture festival is held in amsterdam and comprises 5 key elements: the WAF awards; a thematic conference programme; an exhibition of award entries; sponsor and exhibitor stands; a series of networking/social events, as well as WAF fringe activities. INSIDE world festival of interiors runs alongside WAF, with its own awards and conference programme.